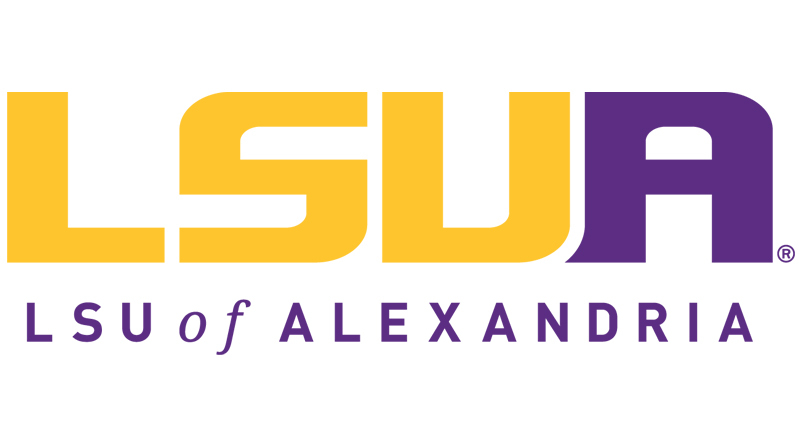 The first of 3 finalists for chancellor of LSUA will be interviewed Monday. Here’s a list of the men being considered for the post to succeed Dan Howard, who retired. They’re Dominic Aquila, Neal Weaver and Hhiyou Huang. Aquila will be interviewed first. He is now at the University of Saint Thomas in Houston, and is a graduate of the University of South Africa, New York University, and Julliard. Weaver is at Nicholls State and graduated from the University of Oklahoma, Southeastern Oklahoma, and Panhandle State. Huang is at Norwich University in Connecticut, and is a graduate of Texas A&M, Beijing University, and Qufu Normal University in China. Weaver will be here on Wednesday, and Huang, a week from today.